Small business payroll tax software developer Halfpricesoft.com is making it easy for business owners to speed up end-of-the-year payroll reports and get ready for 2011 payroll with a new combo package for its popular small business payroll software ezPaycheck. Small business owners who purchase ezPaycheck 2010 from halfpricesoft.com for the low price of $89 now through December 31 can get the 2011 edition of ezPaycheck for just $1 more with the ezPaycheck 2010 + 2011 combo package from Halfpricesoft.com. Now is the time for small business owners to get started on ezPaycheck payroll tax solution. End-of-the-year payroll reports are faster and easier with automated processes, giving business owners more time to spend holidays with their families. Plus, with the ezPaycheck 2010 + 2011 combo package, small businesses can be ready to go for the new tax year with updated tax tables and new features previously unavailable for just an additional $1. Business owners won’t get stuck continuing to do payroll by hand because the post-holiday crush keeps them too busy to install and learn new payroll software. ezPaycheck payroll software is very user-friendly, straight-forward and reliable. It was designed and engineered for ease-of-use by those who have only basic computer skills and little accounting know-how. "We believe small business payroll accounting software should be simple - stupid simple - so that owners can focus their time and energy on running their businesses, not trying to figure out how to run payroll software." explains Dr. Ge, President and Founder of halfpricesoft.com. “We intentionally engineered ezPaycheck payroll tax software for those end-users who are not professional accountants and payroll tax experts." Purchasing the ezPaycheck 2010 + 2011 combo package is risk free for business owners. The software is available for free download at http://www.halfpricesoft.com/index.asp and includes all features of the 2010 edition except check printing. Users can sample the software for up to 30 days to ensure it meets all their needs before purchasing. Users can purchase a license key for just $89 for unlimited use of ezPaycheck 2010 and just $1 more for unlimited use of ezPaycheck 2011. 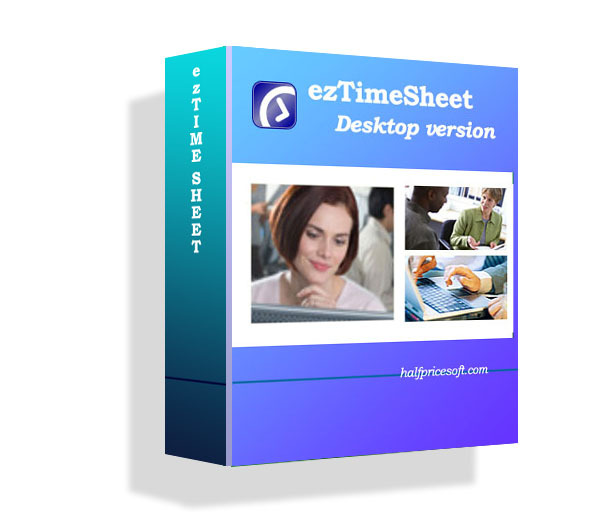 To make sampling ezPaycheck 2010 even easier, the download package includes a sample database, so users don’t have to waste time entering payroll information until they’re certain that ezPaycheck is right for their business.